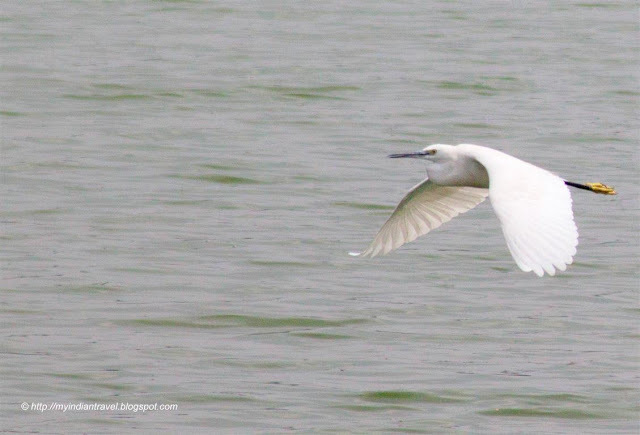 At Jakkur Lake in north Bangalore you can come across many colourful birds. 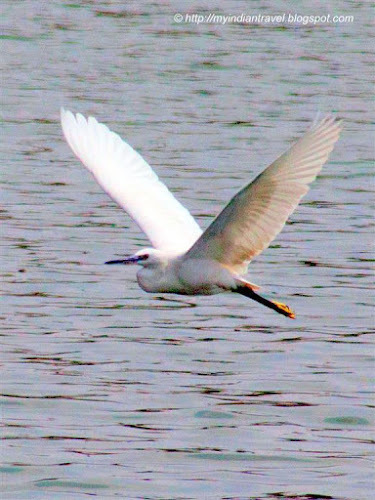 Here is a bird flying in search of fish in the lake. Check it out in the coming weeks. Beautiful captures of this graceful bird...thank you.....Happy weekend! It's so lovely captured flying! A good weekend! Rajesh, these are wonderful photos of the bird in flight. I love the coloring as the light shines through the wings. Nicely done! Beautiful photos of a bird in flight. Stopping by from "Camera Critters"
A very nice BIF image Rajesh. Oh I am quite sure that lovely Egret is going to find his lunch and be just fine. Beautiful bird -- and lovely photo s. Hello! :) Beautiful bird in flight image. Egrets are amongst my favourite birds, but I don't often get the chance to photograph them. Beautiful! The first pic is awesome!